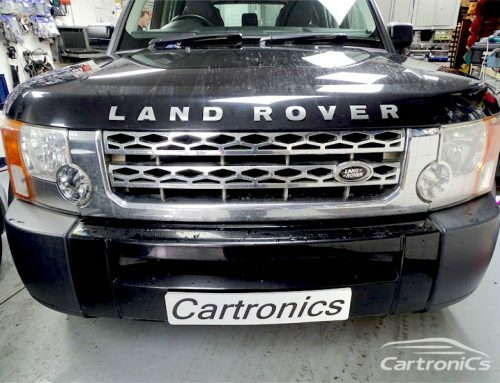 The customer wanted to add a Bluetooth kit into his 2005 Land Rover Vogue, but fully integrate this into the touch screen display and steering wheel controls. 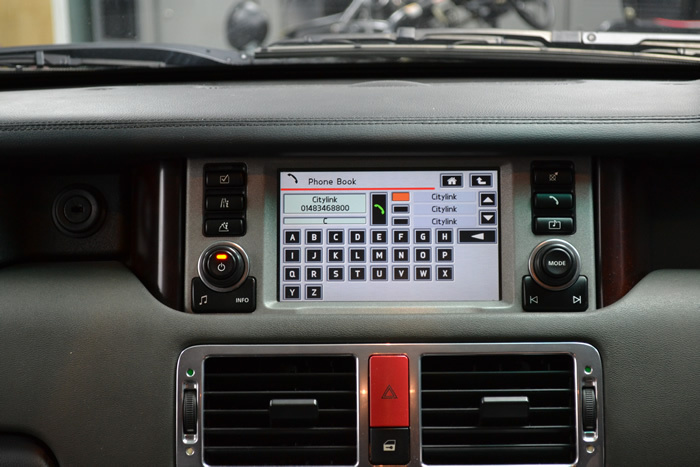 We added the mObridge Bluetooth system that fully integrates with factory controls. The call is sent via fiber optics into the sound system. The end result is very OEM looking and works fully with iPhones and Android smartphones.